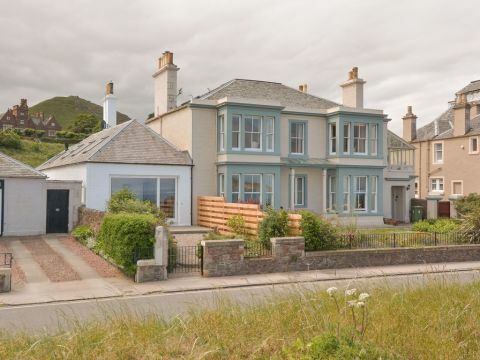 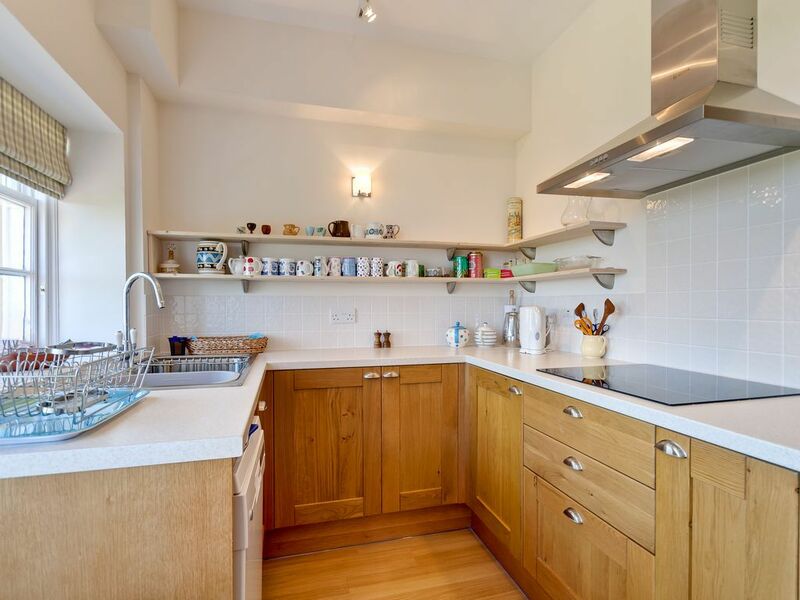 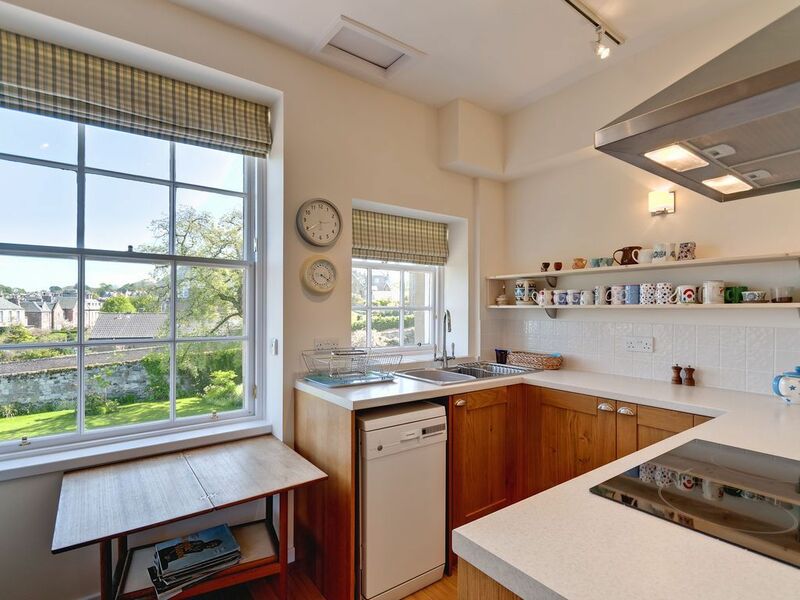 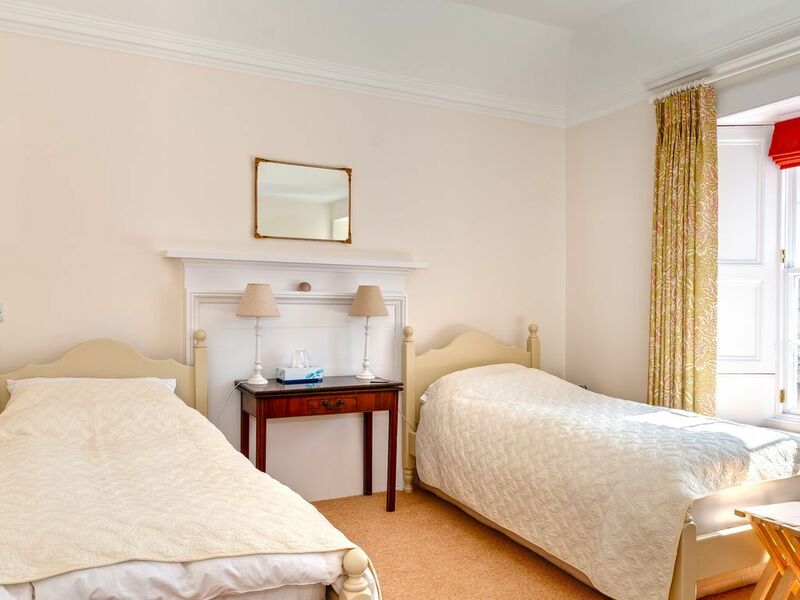 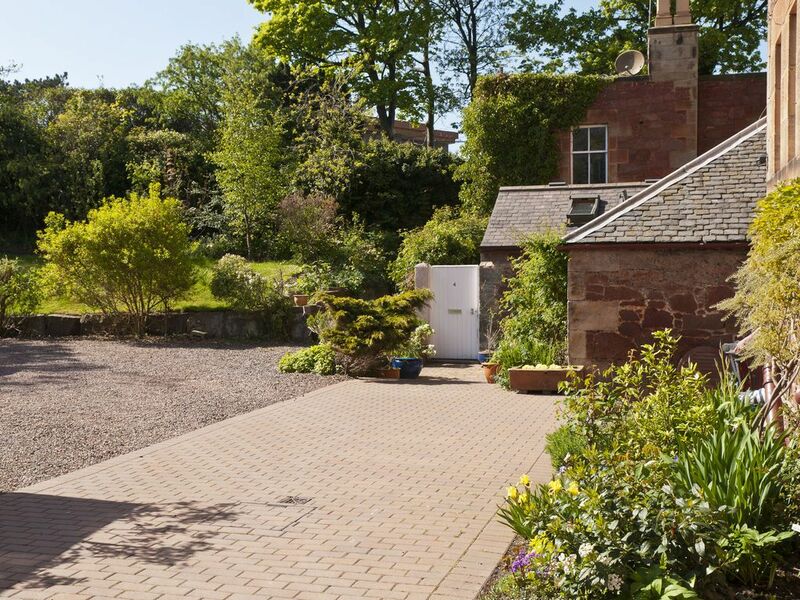 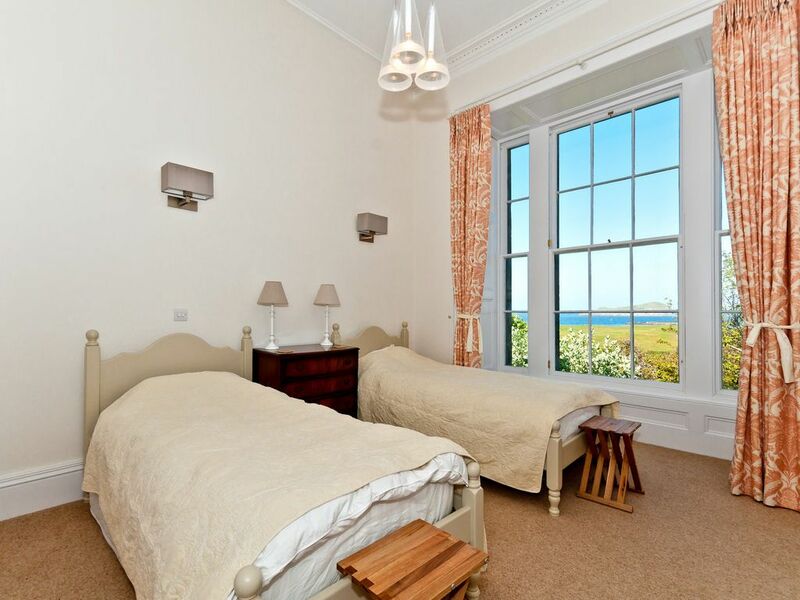 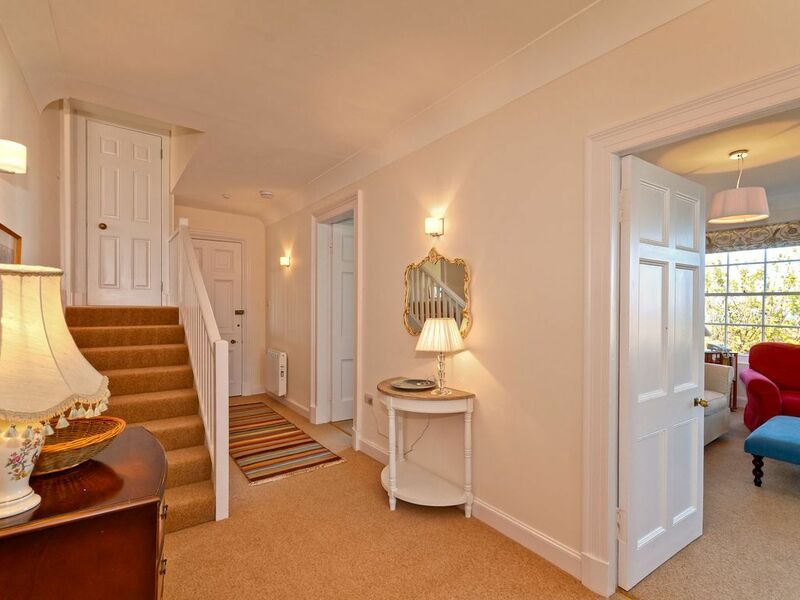 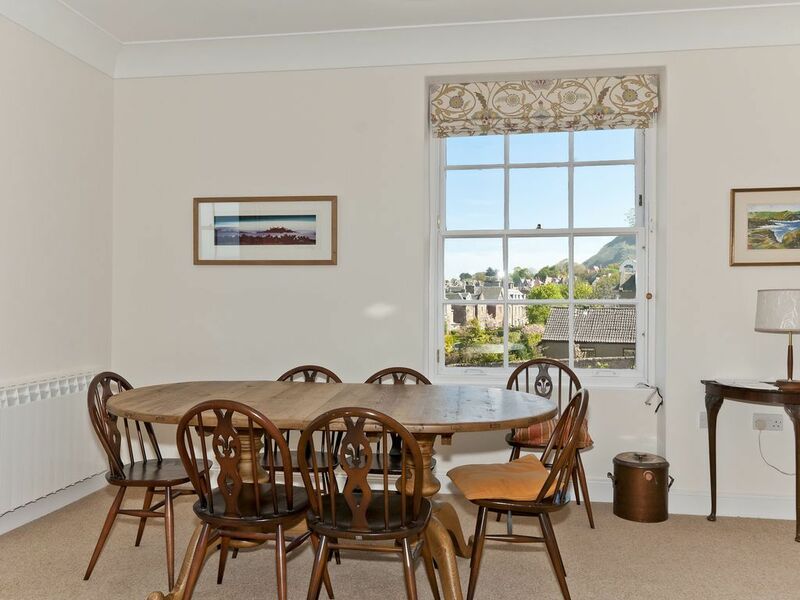 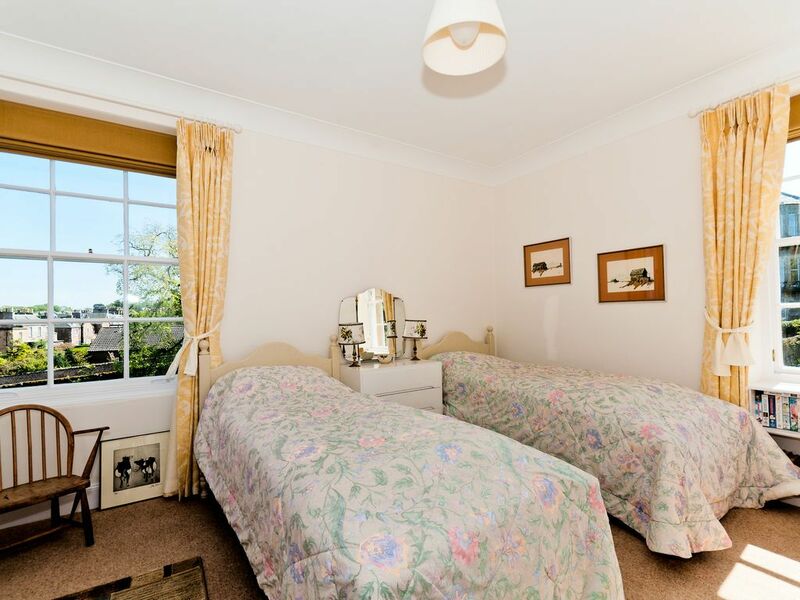 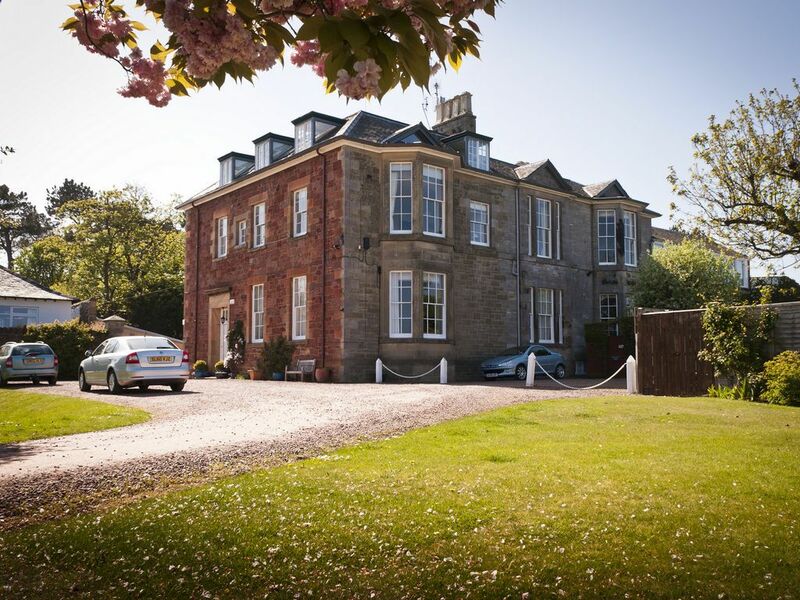 Superbly located first floor apartment within the beautiful late 19th century Inchgarry House. 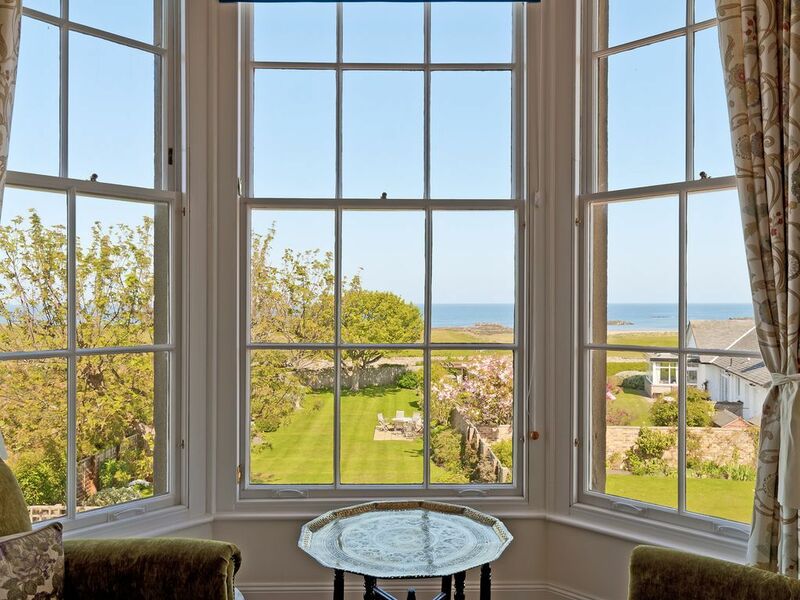 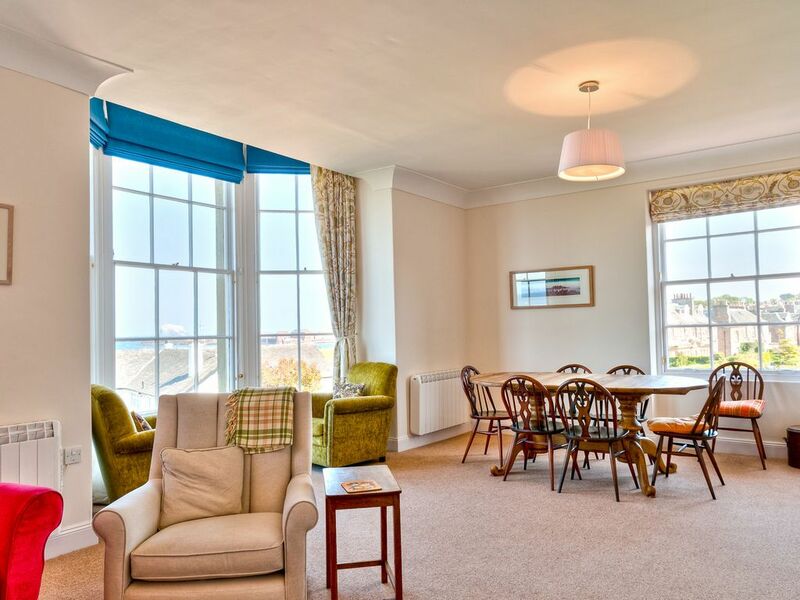 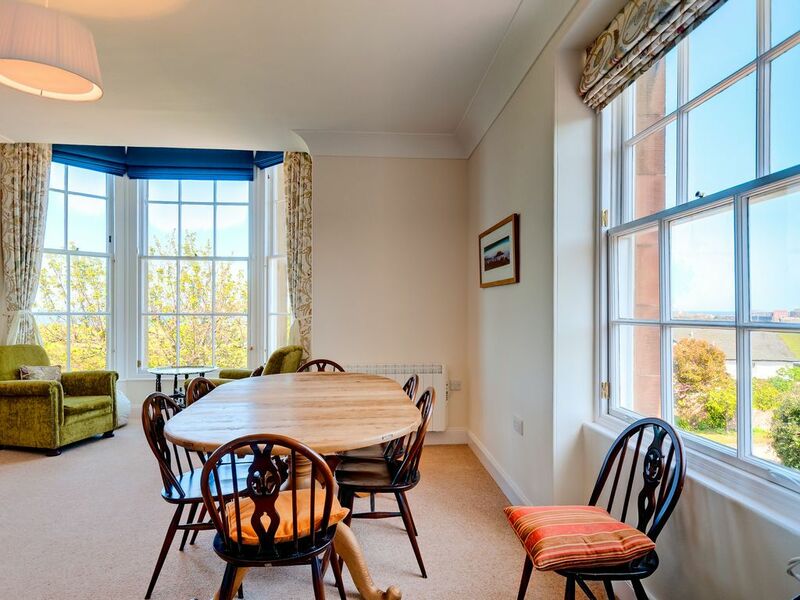 From the large lounge/dining room there are fabulous views over the West Links golf course towards Fidra Island & over the town toward the harbour & Bass Rock. 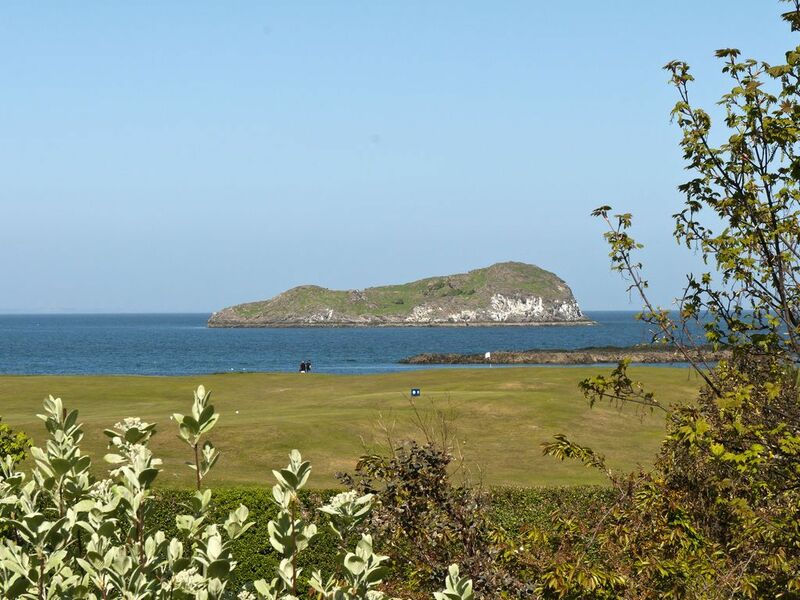 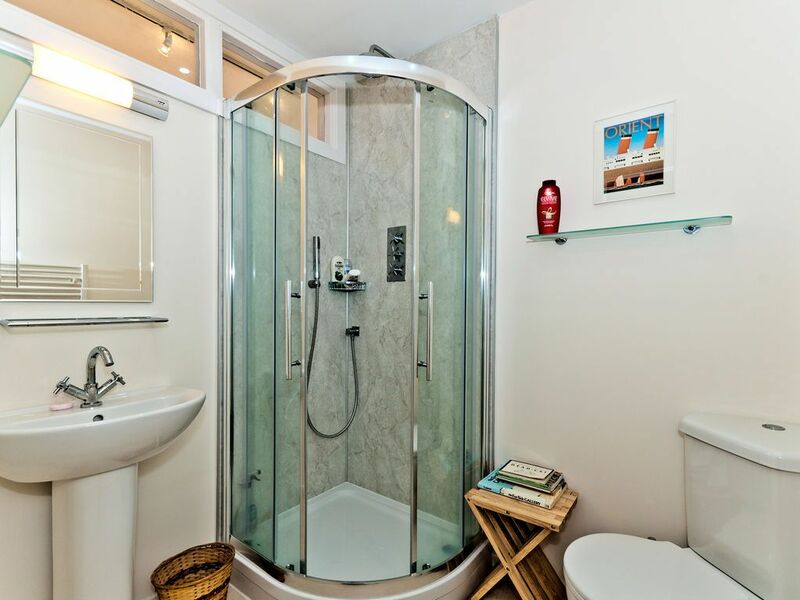 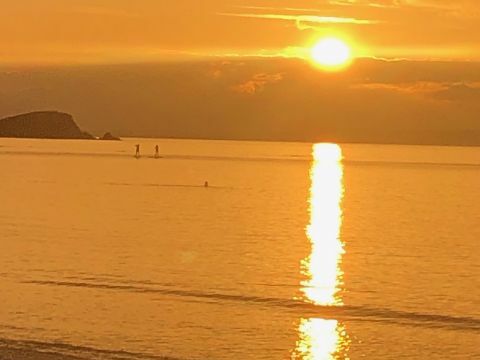 For the golfers among you a mere 2 minute walk will take you to the first tee of the West Links or alternatively take a short stroll to the beach for a spot of rockpooling or a bracing dip! 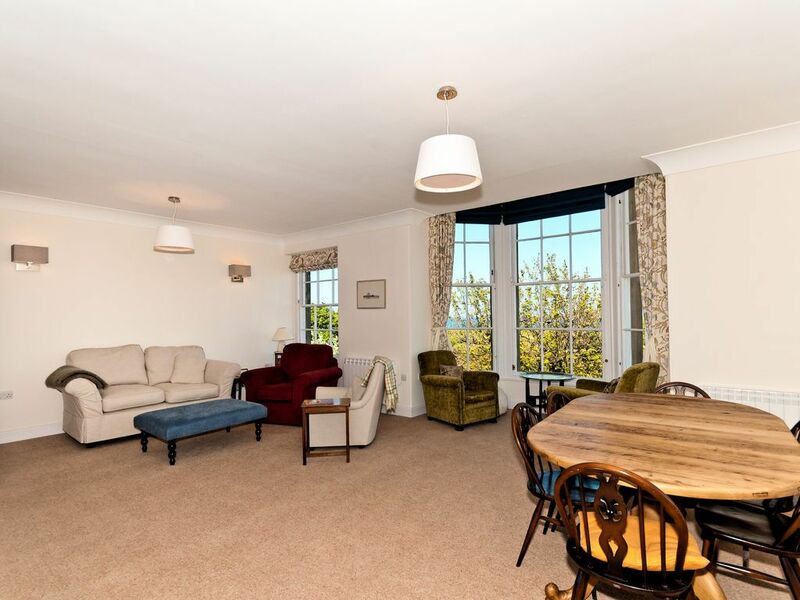 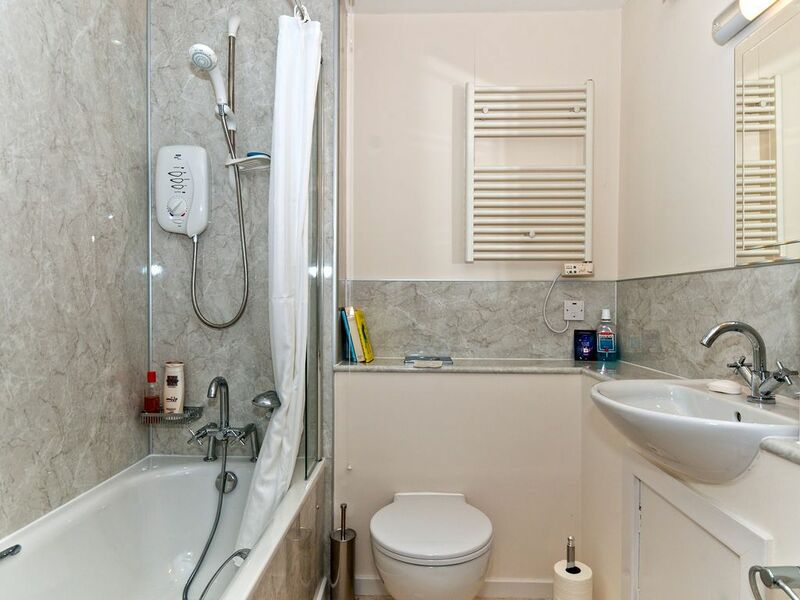 The High Street & train station are within easy walking distance as is the renowned Seabird Centre located at the harbour.